The December Money Horoscope is a mixed bag of twists, turns and tricks. Overall, the picture is pretty bright for nearly every sign. There will be some difficult aspects, but it seems the planets are feeling the holiday season as much as we are. Mercury will enter practical Capricorn, but Venus will move into unpredictable Aquarius, a sign with a mind of its own. We end this year and begin next year with Mercury in retrograde (December 19, 2016 through January 8, 2017), signaling a slowdown in practically everything we rely on during the holidays—travel, money, and finding the right gift, just to name a few. Venus will add a feeling of fun and celebration to the last week of December, but she’s not paying attention to the checkbook, so you’ll have to. Here’s your December Money Horoscope! Will 2017 be an abundant year for you? 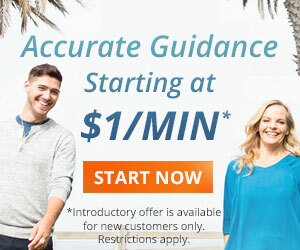 Your detailed money reading is waiting! The continued warning to not rely too heavily on plastic money exists. This time it’s due to the arrival of spend-on-a-trend Venus in unpredictable Aquarius. You may have credit power, but reality hits hard when it turns into a bill requiring real cash. Still, treating a loved one or even yourself is fine—within reason. With your generous heart you’ll find a thousand reasons to spend money in December. You’ve always had a great sense of finance, so you’re not likely to give more than you can cover. When Venus moves into your career house on the 7th, you’re likely to see a bonus in appreciation for all your hard work. Buy something nice for yourself. With Jupiter in fellow air sign Libra and Venus in fellow air sign Aquarius, you’re likely to throw your budget to the wind and overdo on holiday spending—gifts, food, decorations, etc. But your January Money Horoscope is here to tell you that all your friends and family really want, they already have in you. You may be out on a holiday mission equipped with a well-thought-out list and a budget in mind, and then one moment of inspiration could change it all. Try to go with the flow; your gifts are always sentimental and special because you’re a creature driven by your heart. You can’t go wrong unless you veer so far off the budget you lose control. Just be mindful of your limitations. Mercury will turn retrograde in your house of everyday work and reputation on the 19th of December. 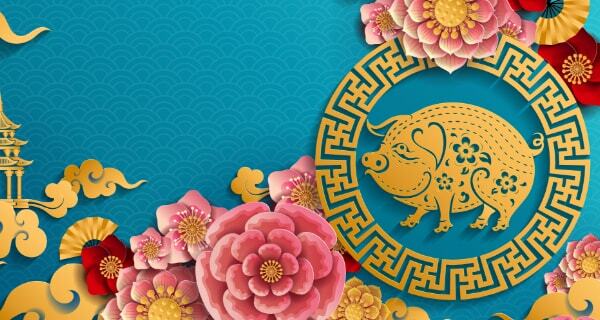 Use the positive side of this astrological event to review, reread and recount anything you’re about to hand in to a teacher or boss with your name on it. Fact-check, spell-check and check that project off your list. See, Mercury retrograde isn’t always all bad. Feeling lucky, Virgo? Well you should. 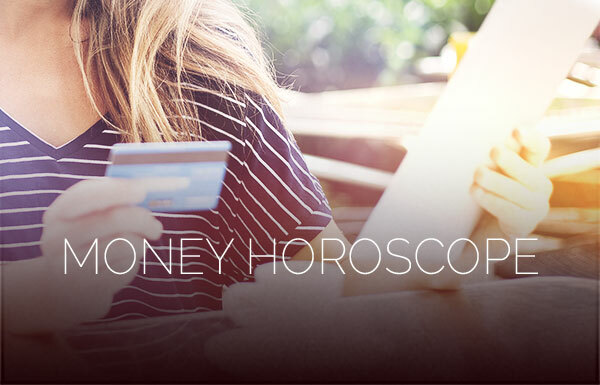 A bunch of planets, all in cardinal signs, will bring you a money horoscope filled with fortune and circumstance. Your house of money and your house of shared money are just a couple of areas highlighted by this astrological alignment. You may receive an extra bunch of cash for a job well done; accept it graciously—you’ve earned it. 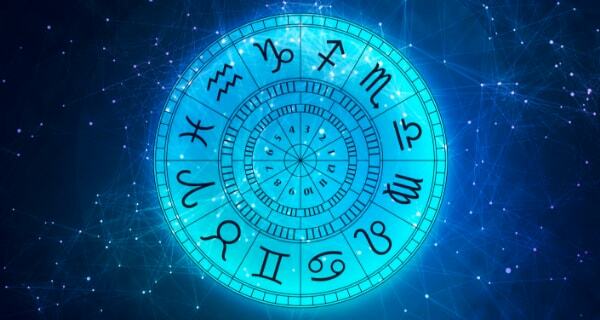 As an air sign and also a cardinal sign, you should circle the 7th and the 24th, 25th and 26th as your luckiest days in your December Money Horoscope. You’ll either receive a lovely surprise gift or a boost to your income. Both will leave you smiling this Christmas. 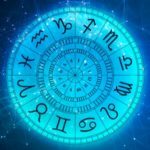 It’s no secret that this has been a sobering money year for you in many ways, and perhaps you expect that your December Money Horoscope will have no great surprises for you. However, your contacts and communications may have inspiring news for you and your income. Even though week one won’t seem life-changing, the rest of the month shapes up nicely—especially the last week. Like Scorpio, you too can expect a lovely end to your December Money Horoscope. Venus and several of her closest friends are busily working to make the universe a happier place, especially on the 25th. You can expect someone to go all out for you and you may feel like doing the same for them. They just may be able to see your smile from space. You are approaching a very rewarding time—professionally and therefore monetarily. These are the times you’ve dreamt about practically forever. Between Saturn, your ruler, Venus and a new Moon in your sign, you’re about to land a dream job or get more work if you’re going solo, and receive the cash that goes with this kind of status. Dream, believe and receive, Capricorn. You are blessed with Venus in your sign for most of the month, and she’ll be plenty busy making connections on the planetary social scene—and so will you. No one wants to put a damper on all the festivities, Aquarius, but this kind of star-crossed activity must come with a disclaimer: the urge to splurge will be stronger than imaginable; have fun but don’t go overboard. The 10th holds plenty of good energy to kick off your month. Be ready to hear about a promotion or a new opportunity. Your December Money Horoscope has plenty of other signals that success is imminent, but you may not be putting the pedal to the metal until January begins. Don’t spend what you don’t have in your hands, just to be safe. I hope that I get a job soon. Being unemployed makes me feel so helpless and make me feel more insecure about my situation, add that my soon to be ex want more than whatever I have left. I don’t know what you mean? I am waiting for a response to my free first question. What happened to my husband? Is my middle son ever going to get better? And will my lawsuit that happened ever going to get settled? Once I get answers, I will phone to get a reading? Thanks for reaching out. 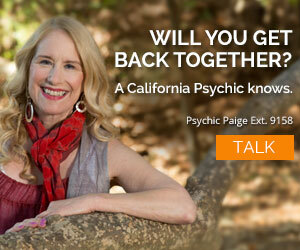 Our psychics don’t answer questions on the blog, due to privacy issues. Feel free to call Customer Service to get your reading scheduled and your questions answered. 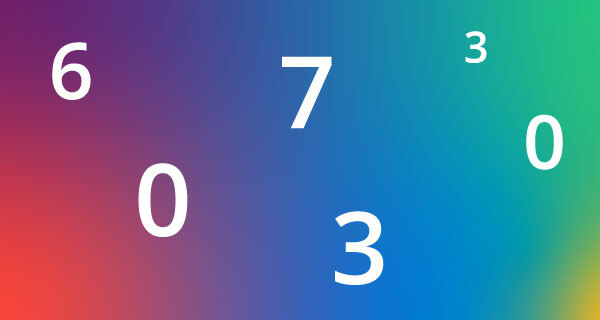 The number is: 1.800.573.7495. What happened to my husband and is my son ever going to get better?